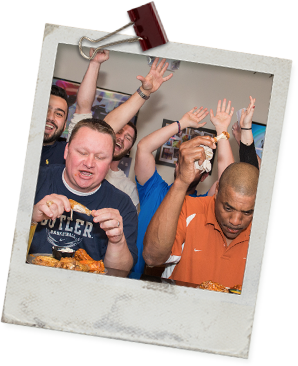 If you like dining at Pluckers, you'll love impressing your boss, coworkers, friends, and family when you cater your next meal with Pluckers. 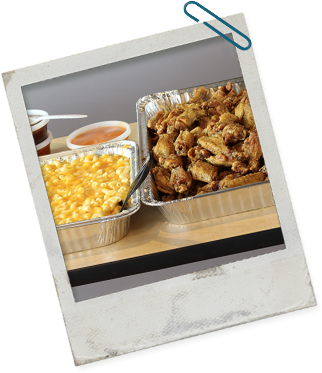 • We can deliver the food to your door. 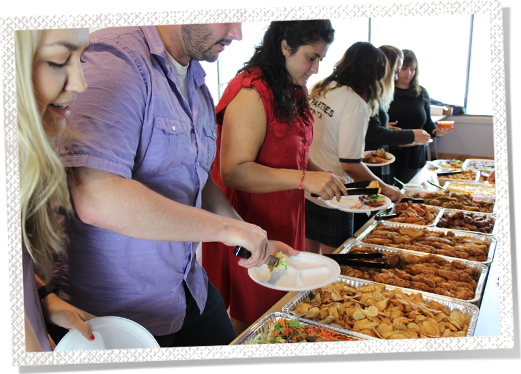 • We provide a dedicated Catering Specialist to help you plan your event. 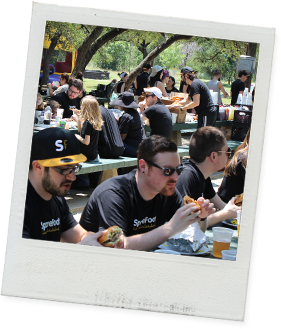 • We have over 20 years of experience catering for groups of 20-5000 people! 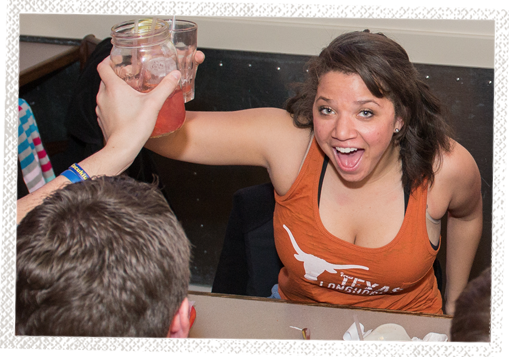 Pluckers is the best place to celebrate your special occasions! Our dedicated Party Planner will work with you to make planning your event easy. Everyone loves Pluckers so you'll walk away the hero when you bring your family, friends, or colleagues to Pluckers for your party.